I've seen Captain Morgan Cruises running in January. You may also think about buses. Is there exursion ships running around Malta during the winter time? I don't like September in Malta. There is hot wind from Sahara. Very uncomfortable! 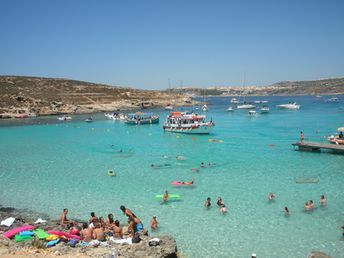 Is September good in Malta?